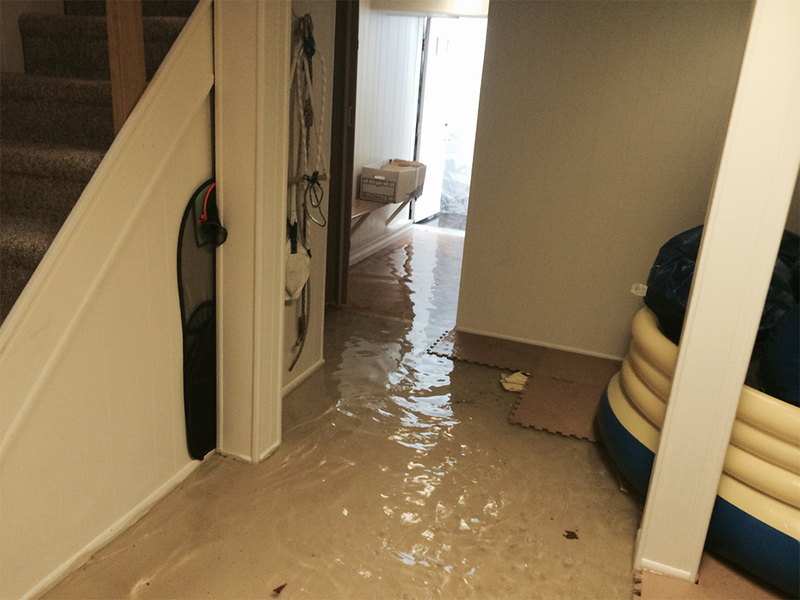 Thouro Kleen offers 24hr Flood damage service and is equipped to handle anything from a small leak to an entire house flooded with water. We will inspect the problem and follow procedures approved by the carpet industry. 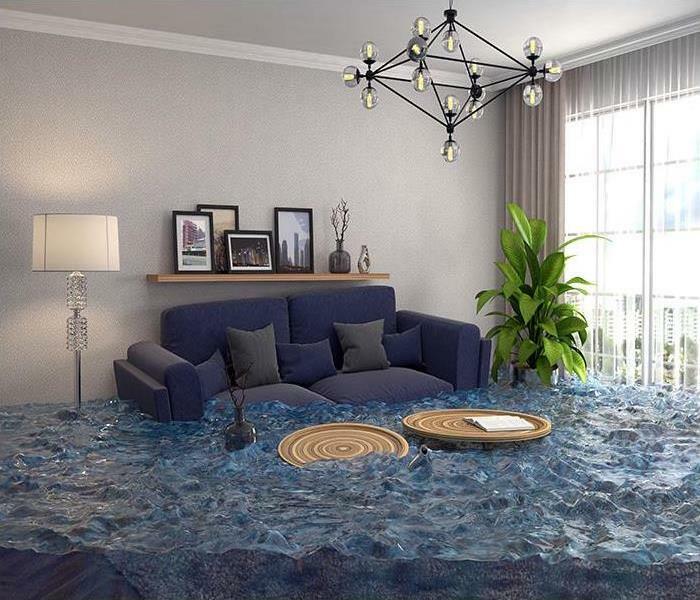 From tub overflows to broken water heaters, we can advise and perform the necessary emergency procedures to save your carpet and furniture to prevent further structural damage if any. You will be able to protect your home by utilizing our services at any time. We offer a 24-hr Emergency Service, so you can take care of your home in the middle of a crisis. You will also be able to protect your health. 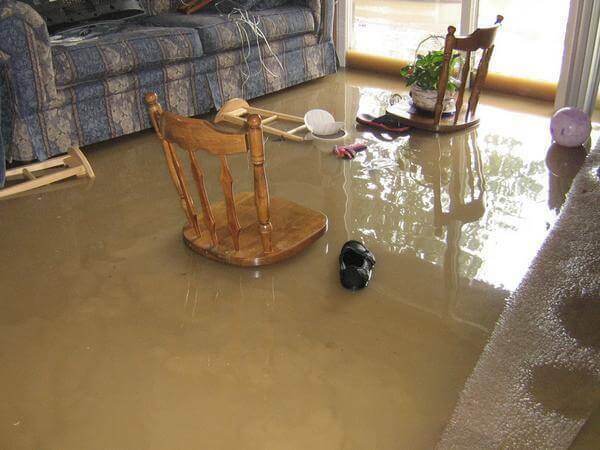 Our flood damage service can prevent mold and mildew from developing. Mold can cause or worsen allergies and respiratory issues. Contact our emergency service immediately if you experience flooding. Thouro Kleen will walk you through the steps needed to secure your home. 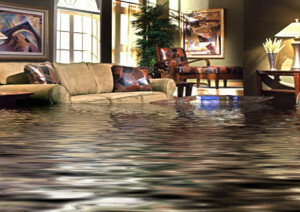 You can contact us if you need our flood damage service at any time. 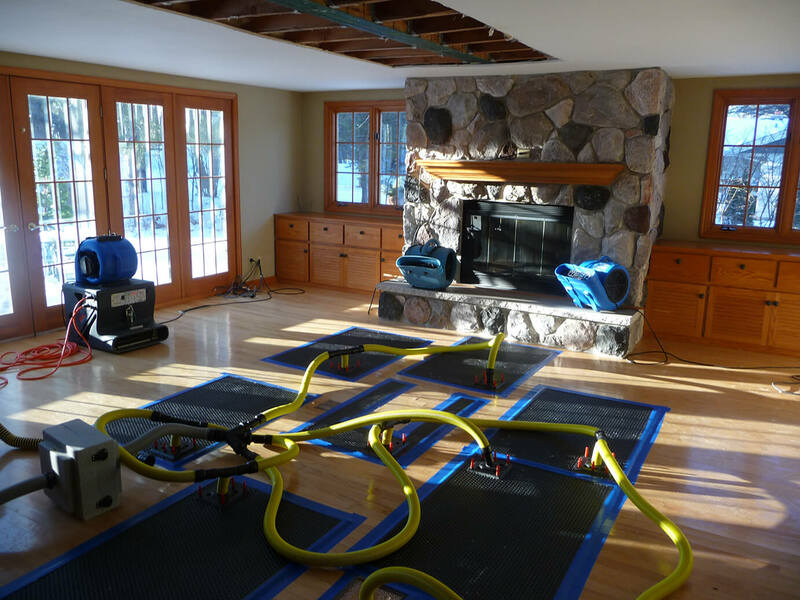 We look forward to cleaning up and restoring your property and get your life back to normal. You will always receive the best customer service in your time of need. Give us a call today! Let us help you restore your home today.